Brian Wolf is the Chief Operating Officer at Boats Group with a laser-focus on operational excellence, uniquely qualified to drive strategic prioritization and deliver results. He is a respected leader, disruptor and passionate about taking on the most challenging opportunities, bringing a combination of extensive business development, data analysis, finance, operations improvement and global go-to-market expertise in the technology and industrial products industries from his years at Ford Motor Company and Expedia Group. 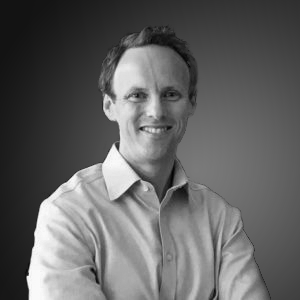 At Boats Group, Brian is responsible for optimizing the North American marketing portals of Boat Trader, YachtWorld and boats.com, working cross-functionally to deliver sustainable gains in business performance and operational efficiencies. Brian’s ability to align world-class innovation and industry-leading operational practices has extended the next generation of Boats Group’s market leadership. Brian holds undergraduate degrees in Mechanical Engineering and Economics from Carnegie Mellon University, a Masters in Engineering from the University of Michigan and an MBA from Harvard Business School.